A greenhouse is one of the best ways to enjoy natural fresh air and the Gardman R687 4-Tier Mini Greenhouse will definitely be a perfect greenhouse for you when you have very limited space home. You can also have this cute little greenhouse as your indoor garden in the kitchen and plant your favorite herbs in. 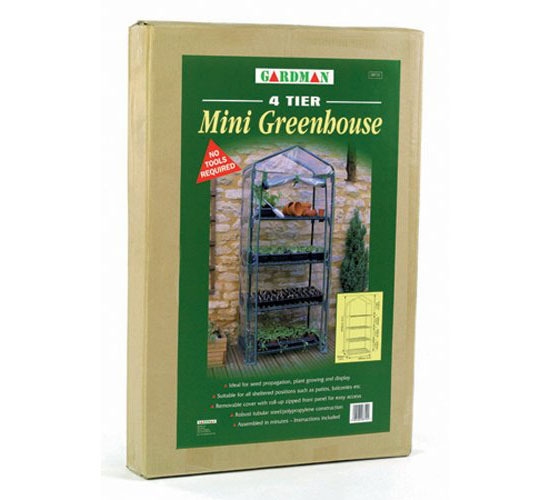 This mini yet sturdy greenhouse has shelves that hold your pots and seed trays. 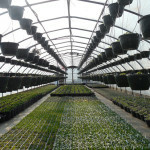 For your plants’ protections, the mini greenhouse also has a plastic cover in full-length roll up zipper. 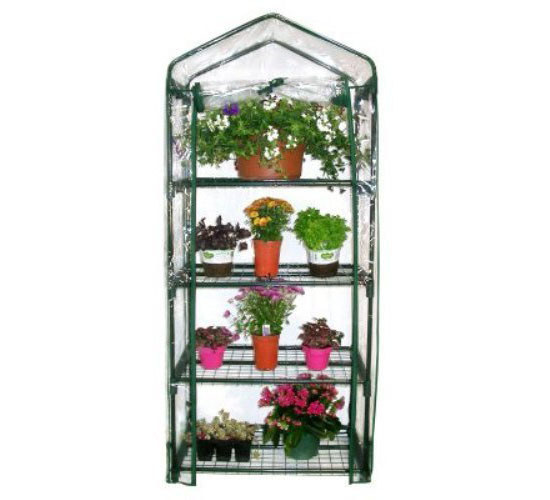 This mini greenhouse is very easy to put together and when done, it measure 62 x 27 x 19 inches in height, length, and width respectively. In addition, each of the four tiers measures 12 ½ inches high.